As an Osteopathic Family Physician, I take pride in caring for my patients as a whole and helping to prevent disease. I have a special interest in Aesthetics/Cosmetics and Anti-Aging and have experienced first-hand many aesthetic procedures. I also have experience with a multitude of aesthetic and skin products. I stay current with my education as well as the anti-aging trends and only use state-of-the-art equipment for my patients. Our goal at Elite Medicine and Aesthetic Institute is to have happy patients who understand and are educated about their health and/or conditions as well as prevention of disease. 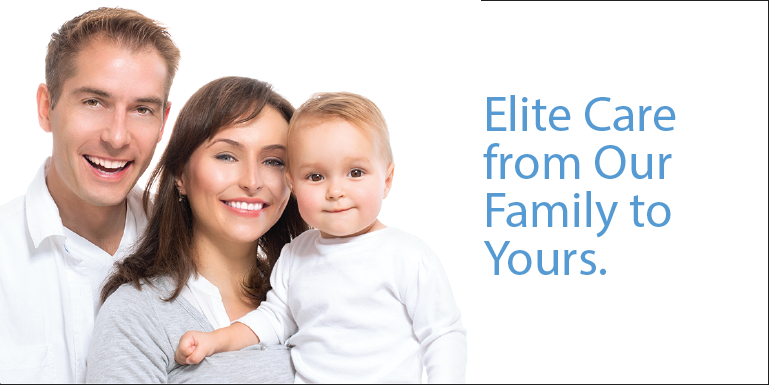 We pride ourselves on treating patients like our own family. Products & Services When you spend $200 or more on cosmetic or aesthetic product or services. One per customer. Cannot be combined with other offers. Protect yourself from the Sun and Keep Hydrated! Buy any Sunscreen and get a travel Avene Water Spray FREE, while supplies last! Get Longer, Thicker, Darker Eye Lashes! 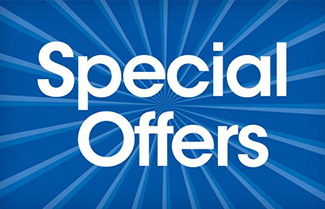 BUY ONE Latisse 5 ml, and GET ONE at 30% OFF, limited time offer! 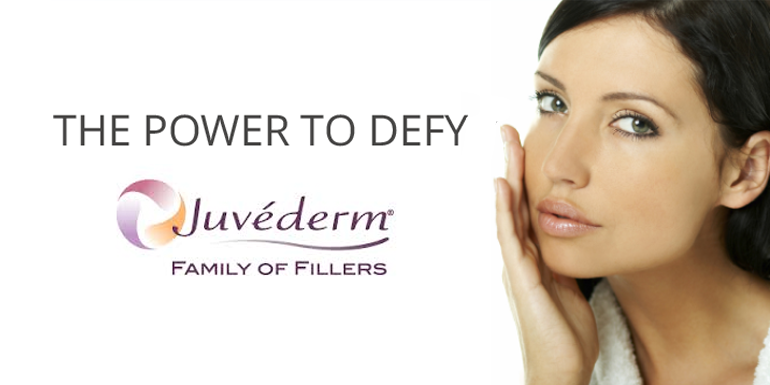 Look and Feel younger with less wrinkles! 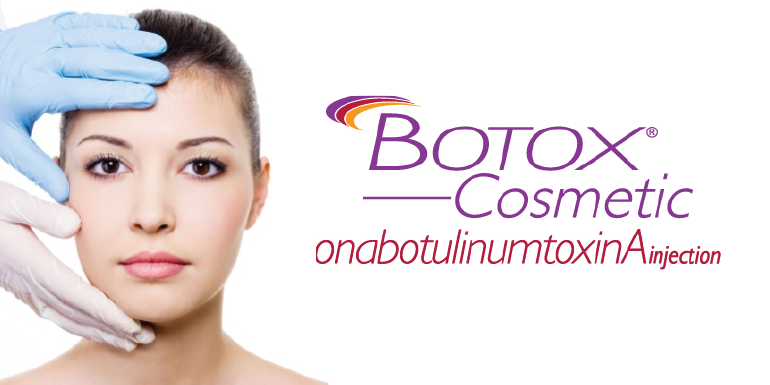 Get FREE Botox (up to 20 units) with the purchase of any filler, limited time offer! Come in for your School and Sports Physicals. We welcome all students and teachers, as well as all other patients! Everyone receives a free gift bag! Always Look and Feel your Best at Elite Medicine and Aesthetic Institute! Come in for your complimentary cosmetic consultation so we may access your individual cosmetic needs and desires to determine the best treatments to achieve your desired result. Everyone receives a free gift bag!